A Sense of Family: Wondering About Webinars? 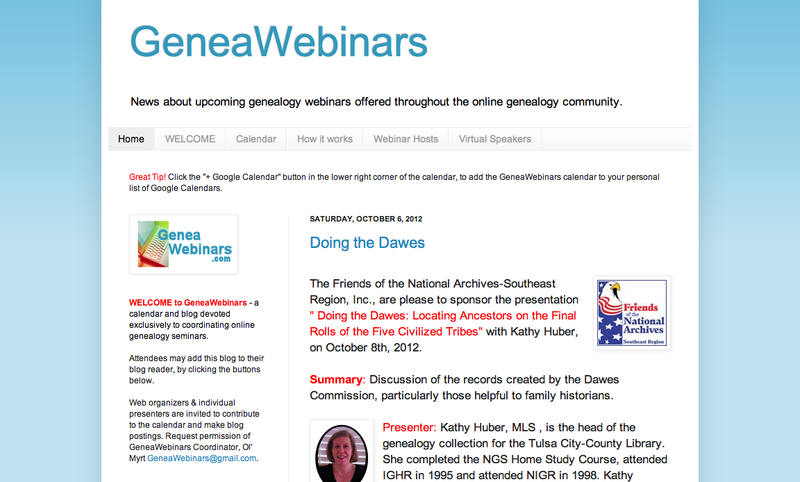 I love genealogy webinars. They introduce me to new technology, demonstrate different ways of doing things, explain the ins and outs of various resources, and give me new tools to use in my research. All of that in a friendly, easily accessible format, most of them either free or available for a nominal charge. What’s not to love? 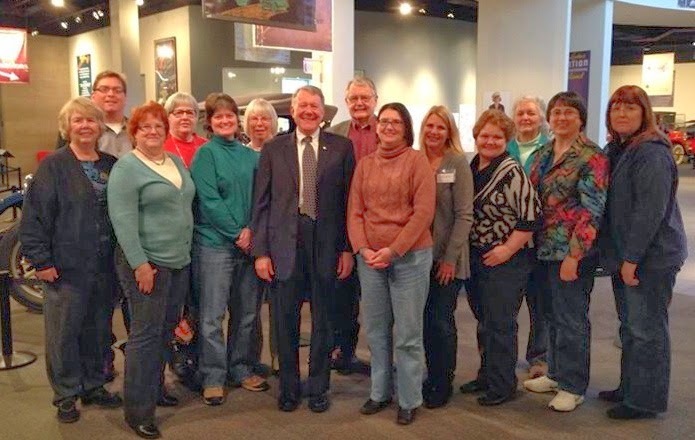 If you’re not familiar with webinars, you may want to check out my September article in The In-Depth Genealogist newsletter, “Webinars + Genealogy = A Winning Equation.” It explains what webinars are, how they work, and who produces them. In this post I want to build on that a bit by providing links to various webinar resources. The main website you’ll want to bookmark or subscribe to (if you haven’t already) for webinar information is GeneaWebinars. There, Dear Myrtle, aka Pat Richley-Erickson, writes blog posts announcing upcoming webinars and maintains a running calendar of events. It’s a great overview site for keeping up-to-date and in-the-know for all things webinar related. Thomas MacEntee also posts the calendar at Geneabloggers under Upcoming Events. 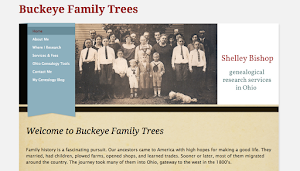 I’ve also added these webinar websites to my earlier post “15 Websites for Genealogy Education” here at A Sense of Family. That pushes the total way beyond 15, of course, so just think of the extras as a bonus. And I’ve added the whole list of genealogy education websites to my Research Tools page for easy access. So if you need a quick link to an institute, study-at-home program, national conference, skill development website, or webinar host, you can find it anytime just by clicking the Research Tools tab in my header. I hope that creates an easy resource for you (and me!) to use. Do you know of any webinar sites I might have missed? If so, let me know, and I’ll add them to the list. 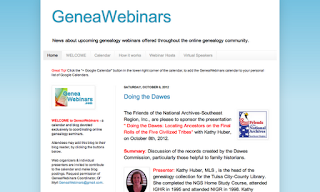 Meanwhile, be sure to check the GeneaWebinars calendar for the next webinar offerings. Happy viewing! Thanks for gathering these webinar resources all in one place, Shelley! Handy. I've been eyeing those webinars, myself, and have seen some titles that capture my attention. The trouble with trying to augment my family history research through webinars--at least for those living out where I am--is that it falls right at dinnertime. It's tough pursuing family history right when I'm trying to pursue family time! We need TiVo for webinars! I know what you mean, Jacqi. I miss most of the live presentations, too. Fortunately, most webinars are archived, so you can view them whenever you want--although societies tend to reserve that privilege for members. DearMyrtle's archived webinars are always free to view, and Legacy Family Tree's webinars are available free for 10 days following the initial presentation. So that makes time-shifting a lot easier!